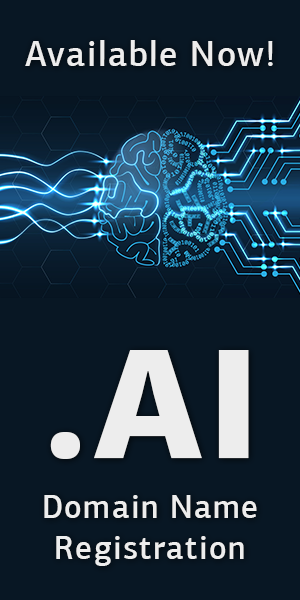 NameSilo is a renown and well-respected company in the domain industry, but the news that it has reached a milestone of 2 million domains under management is a true mark how well-established it is. The company was launched in 2010 but recently acquired by Brisio on August 1, 2018. Since then they have added more than 170,000 domains under their management. NameSilo can be recognized as the 5th fastest growing registrar in the world based on the ICANN statistics. Another interesting fact is that, as one of the most trusted and secure registrars catering to an array of different customers, NameSilo has transferred over 593,000 domains from other registrars to their management services, while less than 66,000 have transferred out to other registrars. This shows just how well-rounded their domain services are and customer satisfaction is very high. NameSilo’s growth is primarily attributable to providing exceptional domain registration and management tools, responsive support provided via email and live chat, technical expertise. Best-in-class pricing, and free add-ons that other registrars routinely charge for like WHOIS privacy, ICANN fees, email forwarding, enhanced account security options, parking as well as keeping customer private information confidential are all accounted for as NameSilo trademarks. 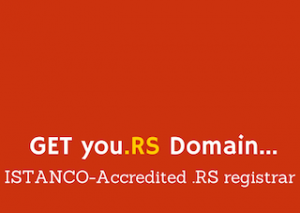 This achievement puts NameSilo in the top 20 of the nearly 3,000 ICANN-accredited registrars in the world, as well as one of the fastest growing. This marks the 8th consecutive year of industry-leading growth for NameSilo.